Kaylor brings communications expertise to Child Trends, particularly around social media and website management. She takes a public heath approach to her work, with a special focus on how environmental factors, such as media and school and neighborhood climates, affect children’s health. 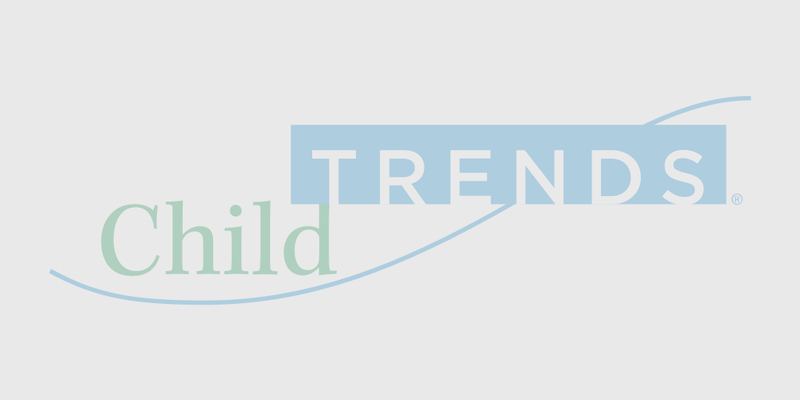 Over her tenure at Child Trends, she has written about numerous adolescent health issues, including bullying, gun violence, teen pregnancy prevention, and adolescents’ need for positive connections with adults. For the past three years, Kaylor has helped shape multiple social media accounts for several Child Trends clients, including the federal Office of Adolescent Health (OAH) and the Alliance for Early Success. She has transitioned from developing content for these accounts to providing guidance to social media teams. Kaylor also leads the management of OAH’s website, working with staff and contractors to make sure the site is current and effectively shares information about adolescent health. Recently, Kaylor extended her work into training and technical assistance (TA). She supports the development of short TA products for OAH’s Pregnancy Assistance Fund grantees. She also supports the TA needs for grantees of the National Center on Safe Supportive Learning Environments (NCSSLE), including overseeing the maintenance of NCSSLE’s school discipline policy compendium. Prior to working at Child Trends, Kaylor worked for the Seattle Development Research Group to investigate what helps community coalitions successfully implement and sustain the Communities that Care model. She worked with the Maryland Department of Health and Mental Hygiene to develop a campaign for Sexually Transmitted Disease (STD) Awareness Month. Kaylor was also a teaching fellow with the extended learning time program Citizen Schools.